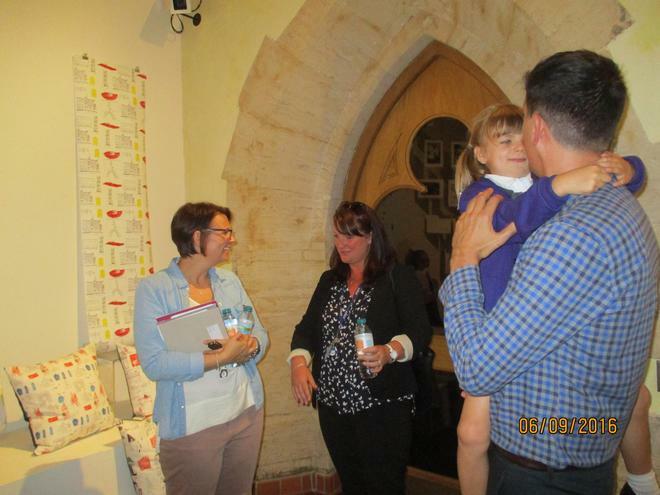 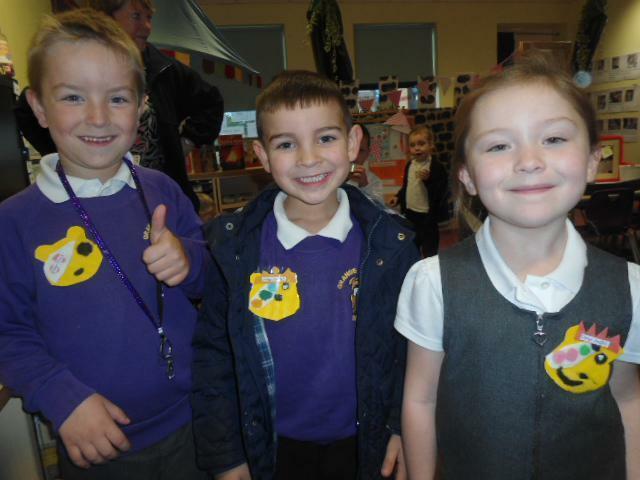 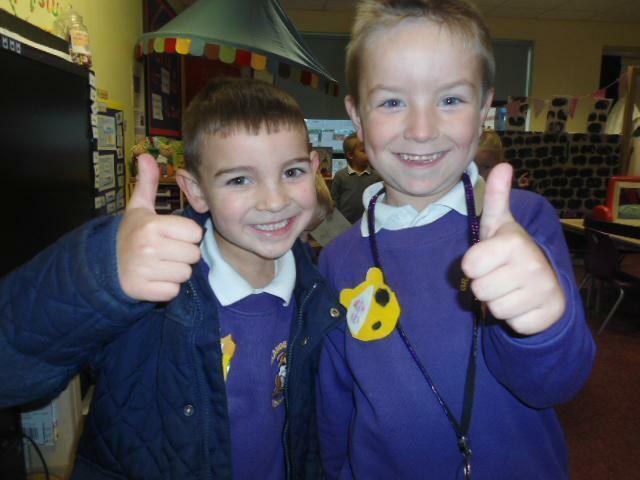 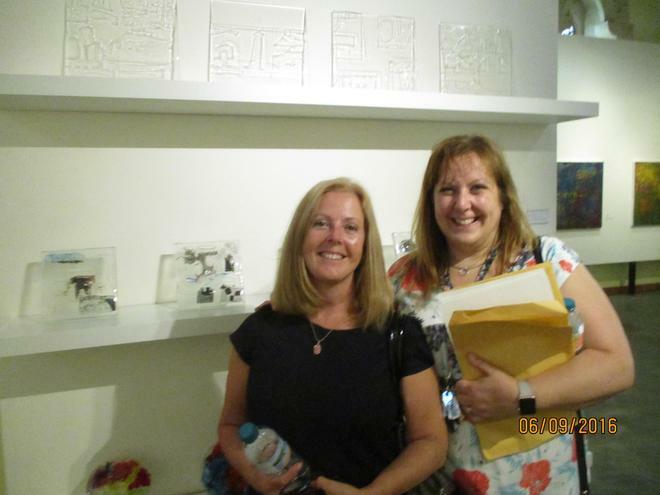 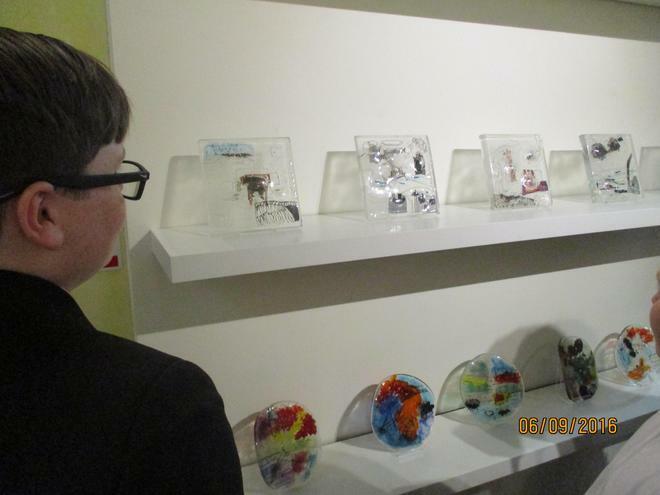 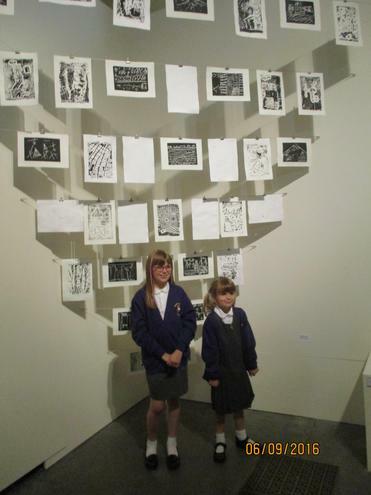 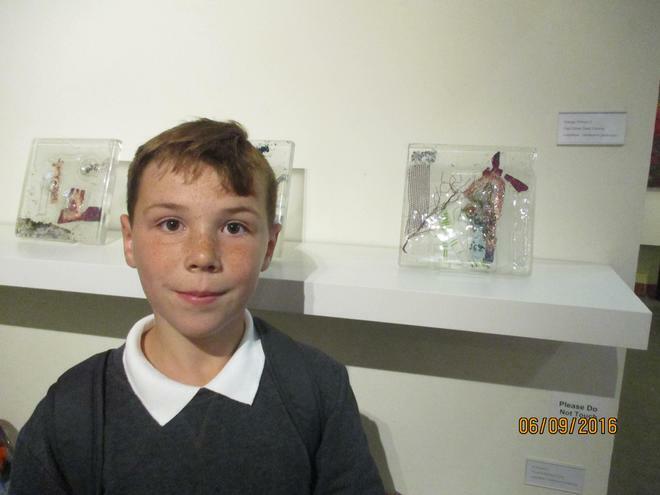 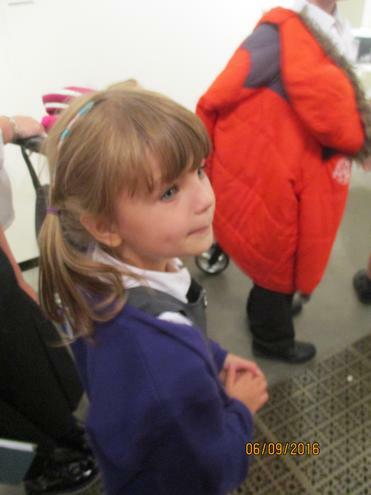 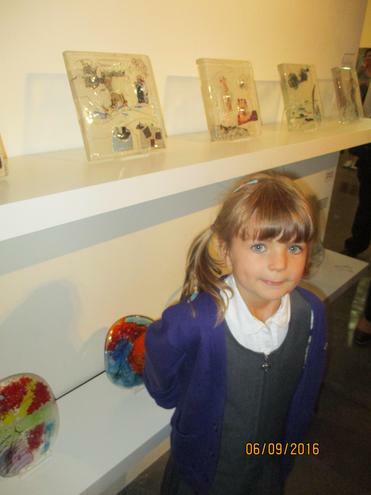 Christchurch Exhibition and our children receive their Arts Award - Amazing! 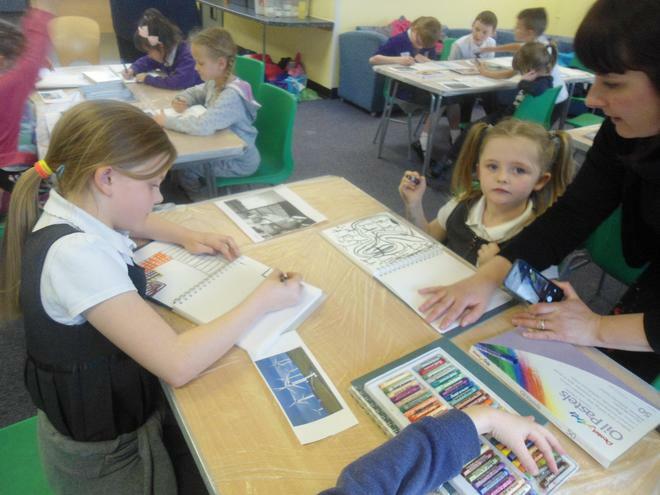 Art Club start their project with Bloom in Art - working towards their Arts Award! 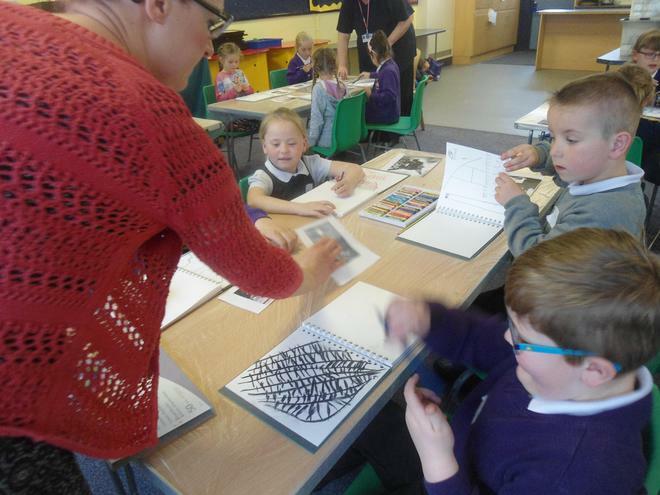 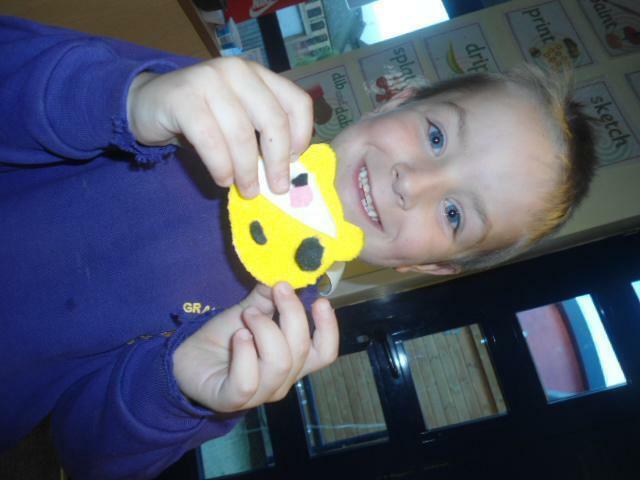 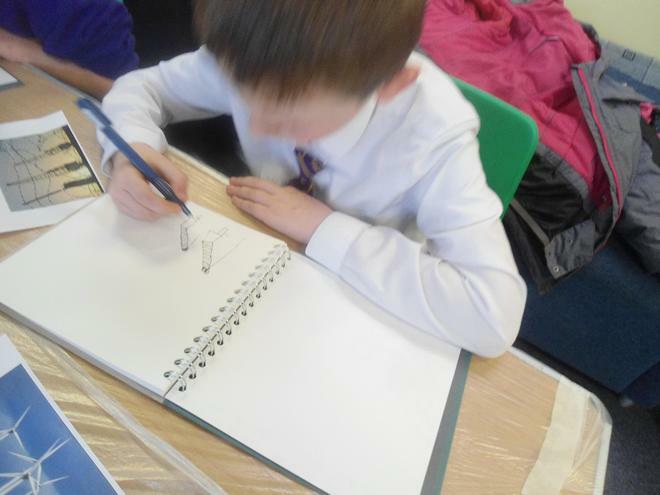 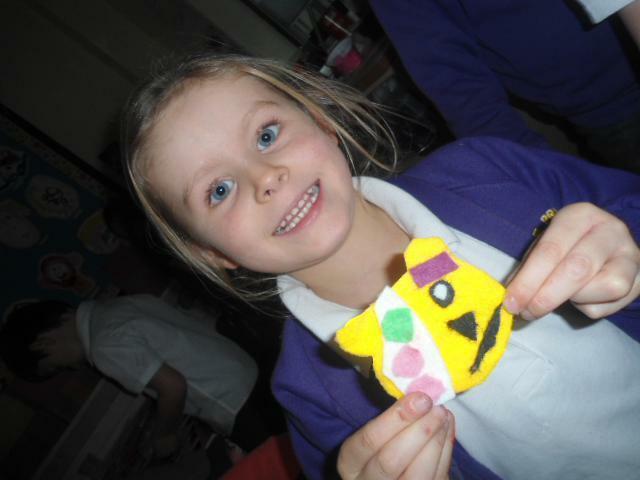 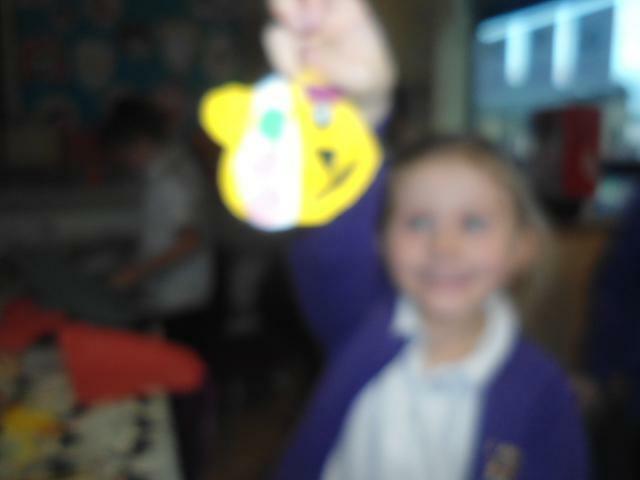 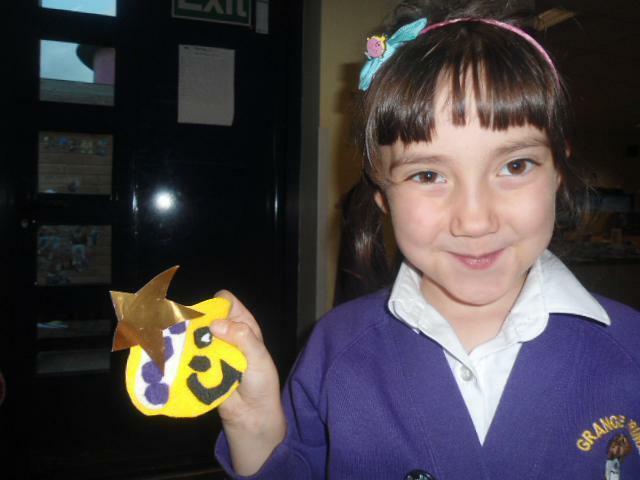 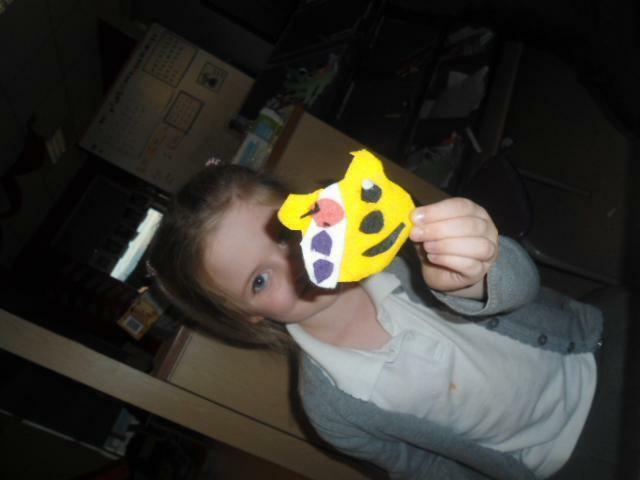 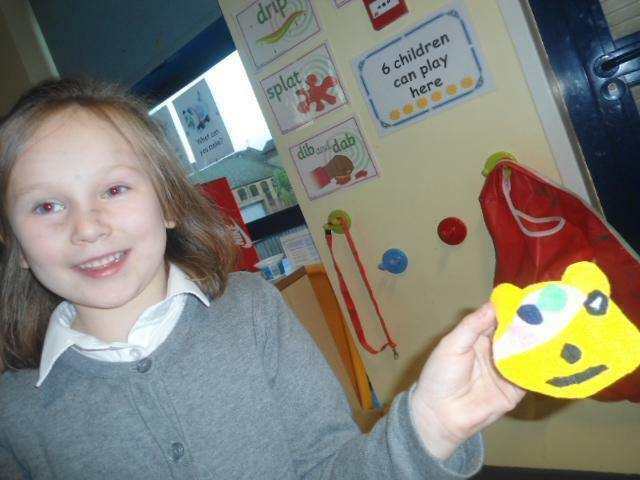 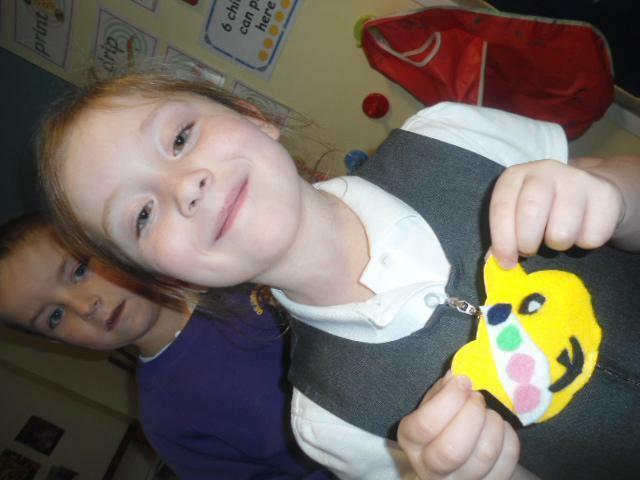 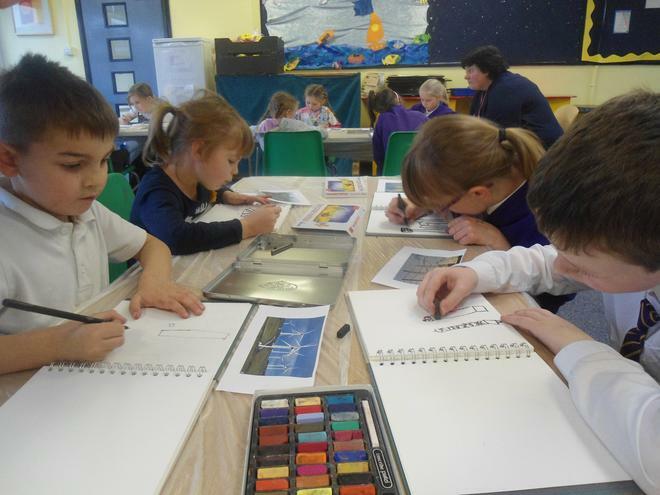 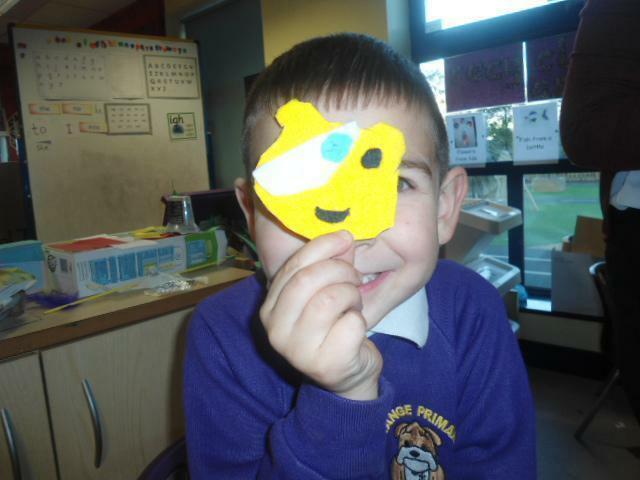 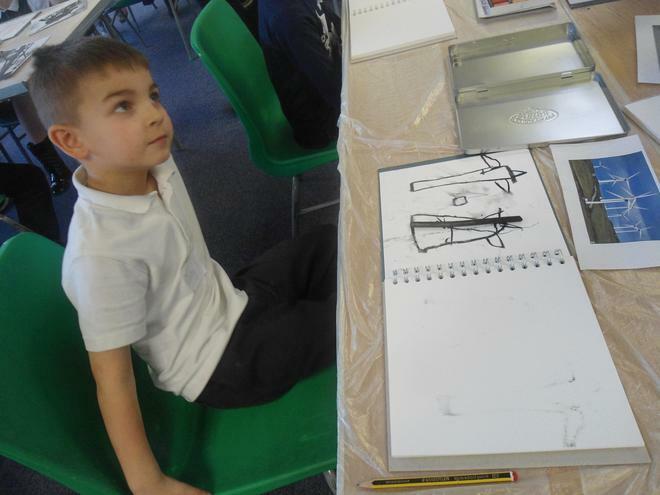 This week saw the start of an exiting project for the first half of our Art Club. 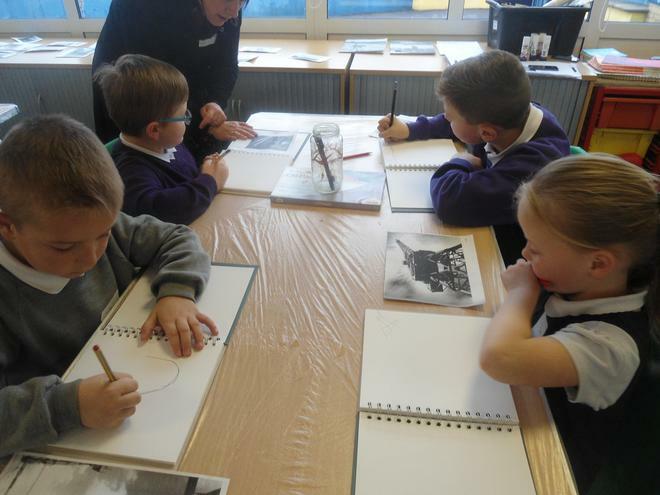 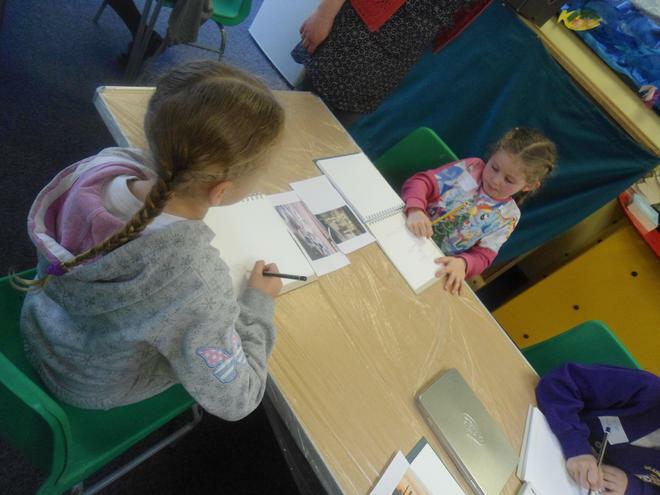 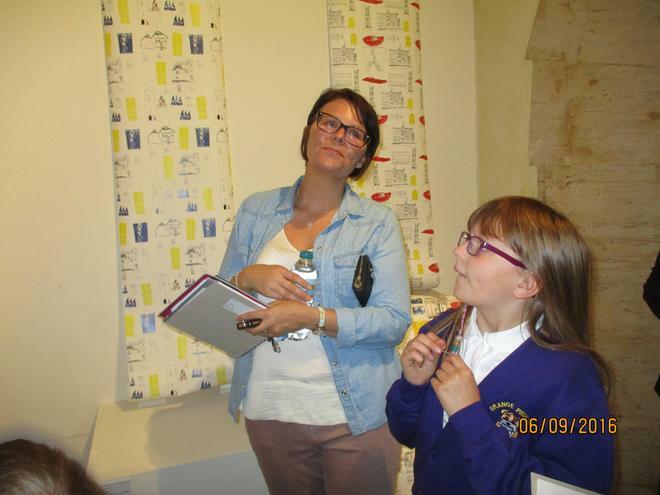 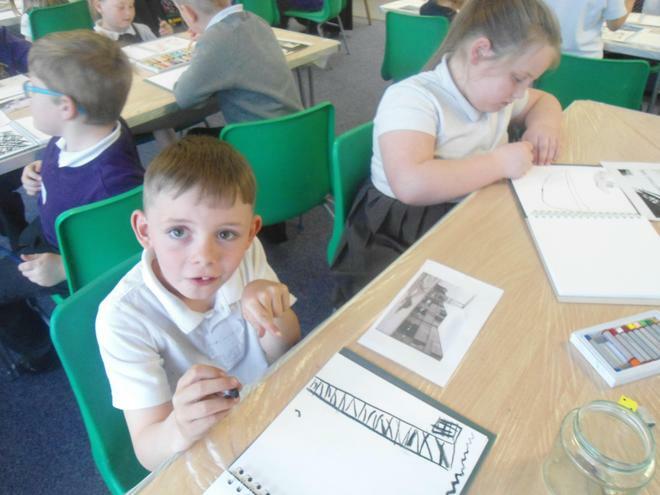 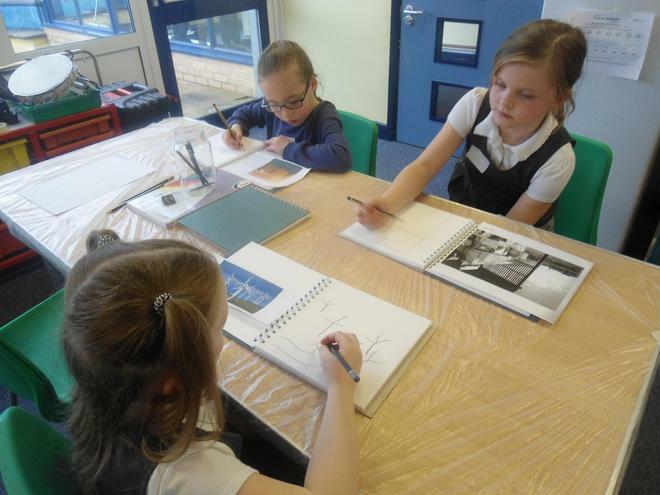 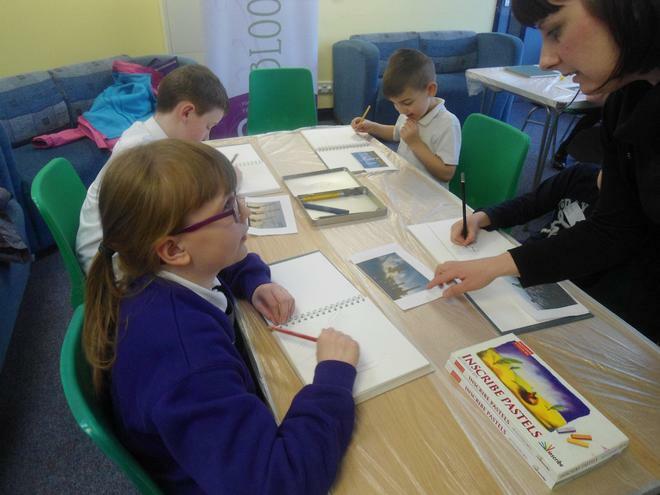 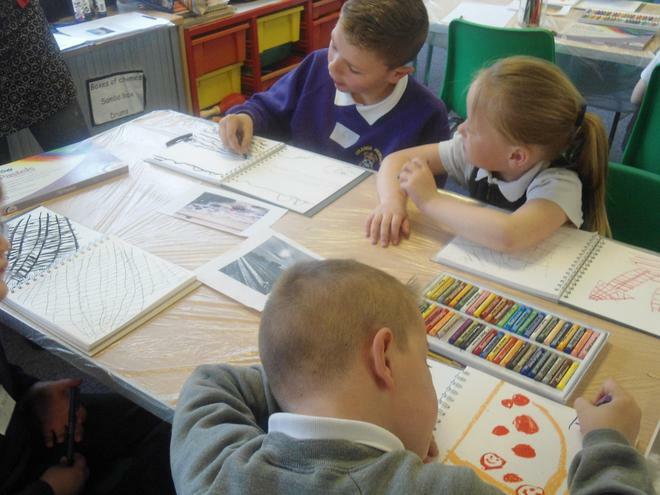 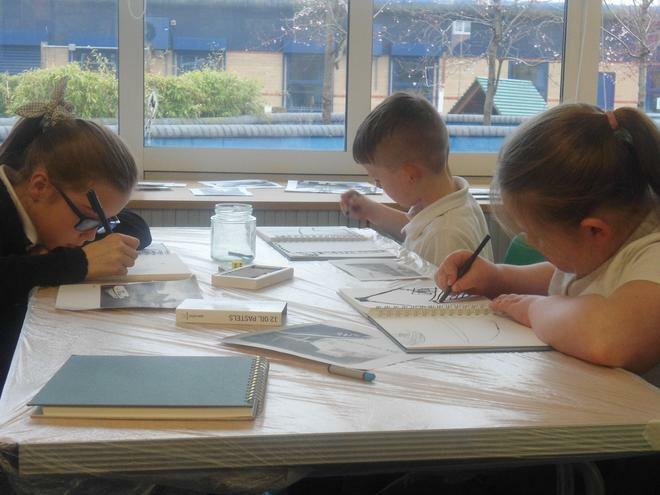 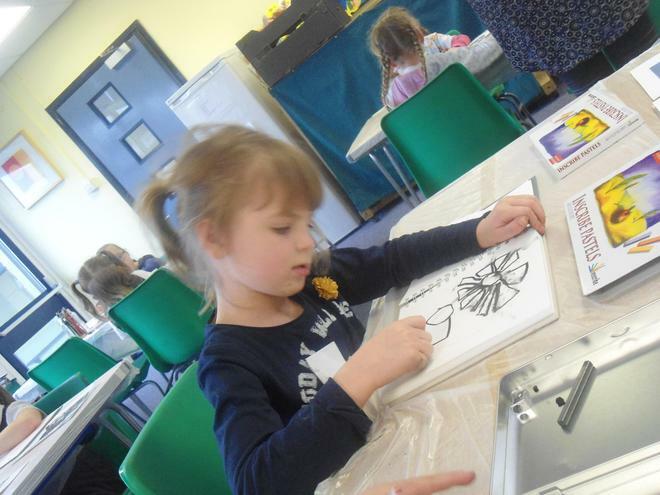 Working with local artist Rachel Gretton, the children are undertaking a "pride of Place' theme looking at local heritage, history and landscape. 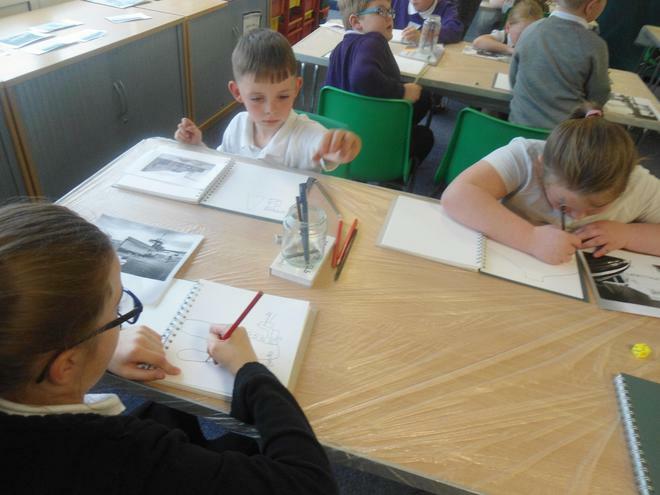 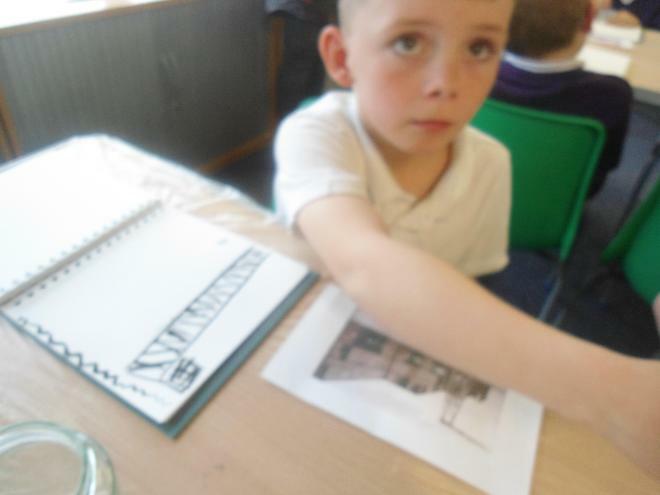 Our first group are taking on the job of looking more closely at Local Industry and started this week by drawing local places of interest using different medium. 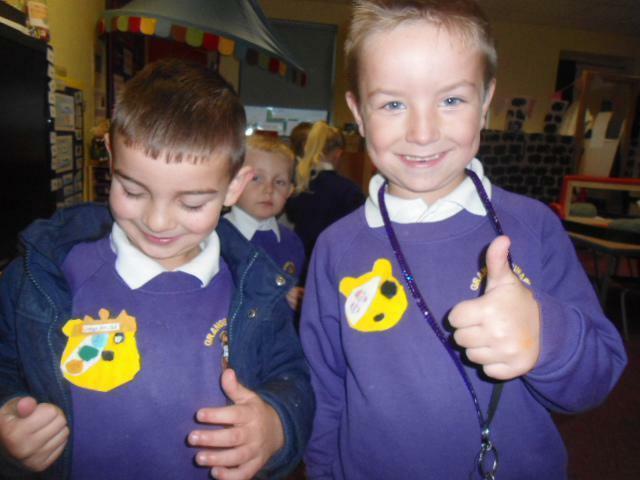 Have a look at the amazing results. 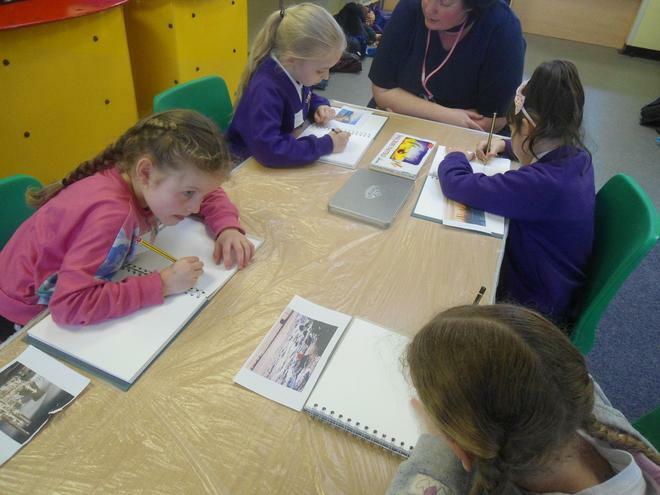 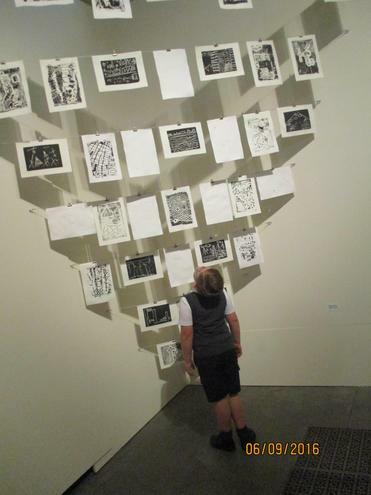 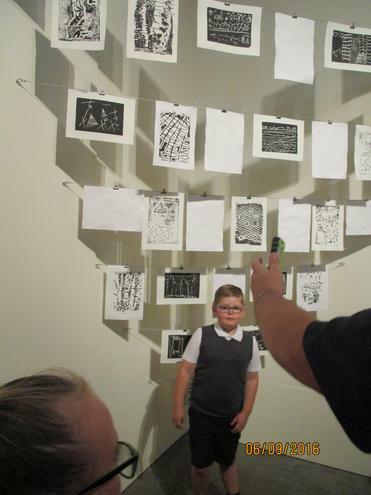 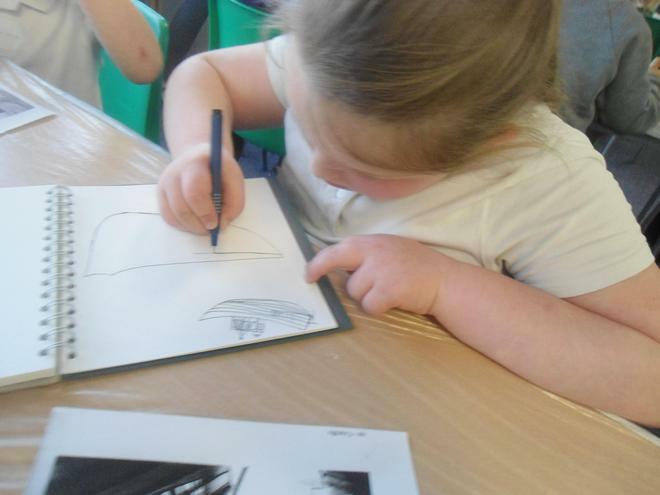 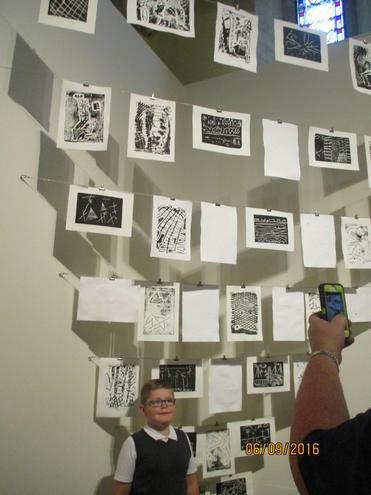 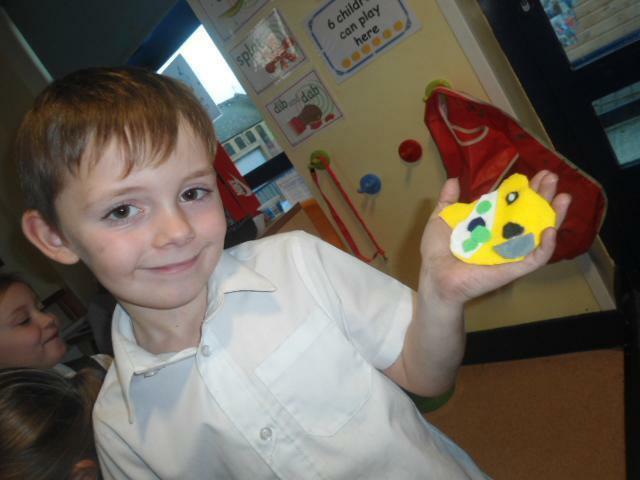 Keep up the great creativity everyone - there is going to be some super work produced which will be on show in Christchurch Art Gallery over the summer.